Law Enforcement and Criminal Justice, Social Justice Option, A.A.S. Total Credit Hours: 60 credit hours. This degree is part of the Homeland Security and Criminal Justice Institute. Students who have career interests in a particular criminal justice agency, especially federal agencies, should consult with one of the criminal justice faculty to plan a program which is transferable to a four-year institution. Most police departments have specific requirements as to health, character and vision for entry-level employment. Students must determine if they meet these requirements before they enter the Law Enforcement and Criminal Justice degree program. AACC faculty developed the following sequence of courses to encourage greater success in each student’s program of study. This sequence incorporates all of the student’s requirements for this degree and provides the student with essential notes to guide their success. It is recommended that students view and save this as they plan courses for this degree. Successful completion of ENG 121 fully satisfies the college English composition general education requirements. A minimum of 60 credits is required for a degree. 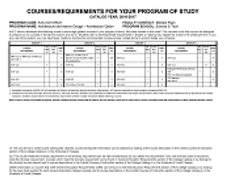 See General Education Arts and Humanities Requirements for a list of approved courses. See General Education Biological and Physical Sciences Requirements for a list of approved courses. See General Education Requirements for a list of approved courses. *Students who do not complete a Computer Technology general education course must satisfy the Computing and Information Technology competency requirement with an elective. Students who are graduates of recognized police academies, current employees of fire departments, or current employees of EMT/emergency response agencies may request to have HEA 150 or EMT 104 waived. To do so, students should provide an official (department letterhead) letter to the Records and Registration Office stating that they are graduates or employees of one of the above agencies. Courses or training not approved for academic credit through the American Council on Education or through an institution accredited by a commission on higher education approved by the United States Department of Education will not be accepted for transfer credit or as meeting the waiver. Sixty credits must be completed to earn this degree. See General Education Mathematics Requirements for a list of approved courses. Students who do not complete a Computer Technology general education course must satisfy the Computing and Information Technology competency requirement with an elective. See Computing and Information Technology Competency Requirement for a list of approved courses. Applies to students who take ENG 121 and need an additional 3 credits to meet the 60 credit hours required for the degree. 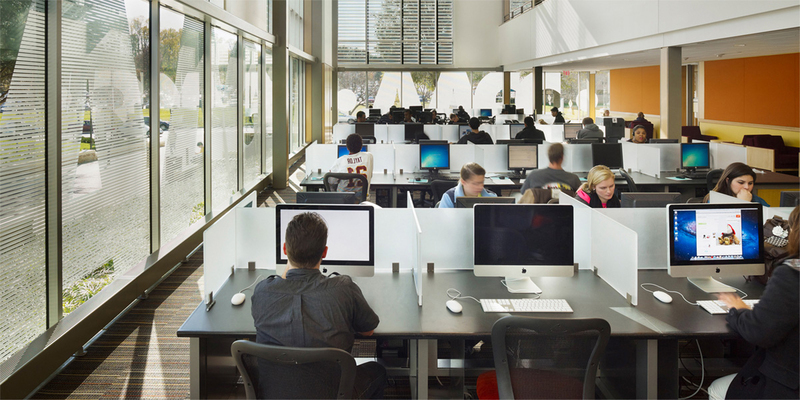 Students who elect not to take a Computer Technology general education course must satisfy the computer competency requirement with an elective. See Computing and Information Technology Competency Requirement for a list of approved courses. Satisfied by SOC 111 requirement. This program has a Fast Track Option for those holding a college degree. Agreements may exist for this program of study. To access agreements, go to www.aacc.edu/transfer.